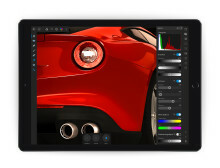 Affinity Photo for iPad has been given a permanent lower price, as developer Serif pushes out the latest update to its professional photo editing app for iOS. 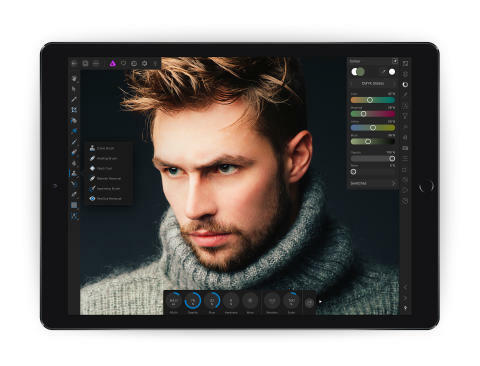 The fully-featured, professional photo editing app was launched at £19.99 / US$19.99 / 21,99€ for an intended introductory discount period. Now Serif has announced that the app is to remain at the lower price point permanently.